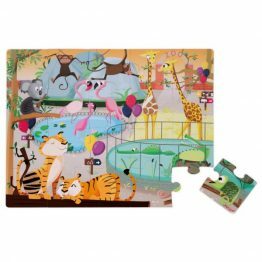 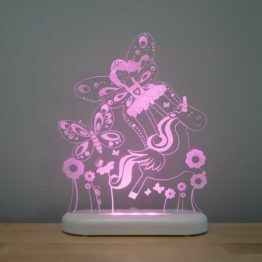 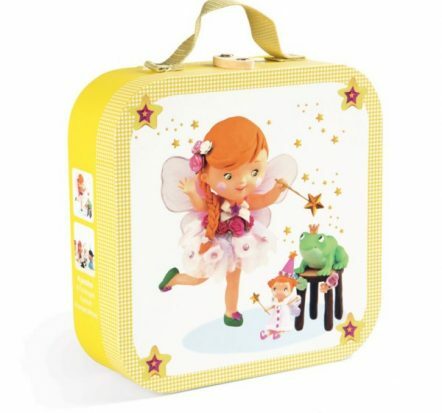 The Janod Mila Fairy Suitcase Puzzle is designed to stimulate & delight kids imagination. 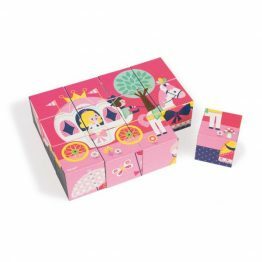 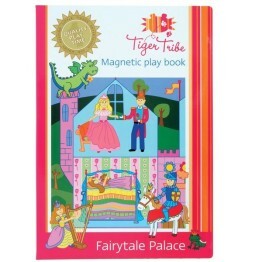 Help Mila play fairy and cast her spells with this progressive jigsaw that includes 4 puzzles. 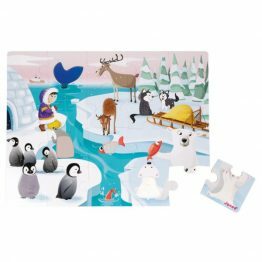 Start with the 6 piece and as your skills develop try the 9, 12 and finally the 16 piece puzzle, each getting a little more detailed as you follow Mila’s journey. 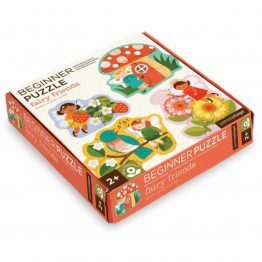 A gorgeous puzzle that will encompass many skill levels and age groups. 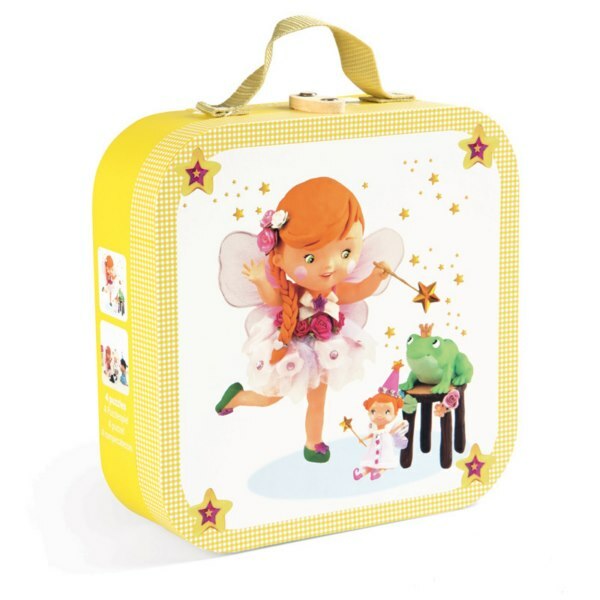 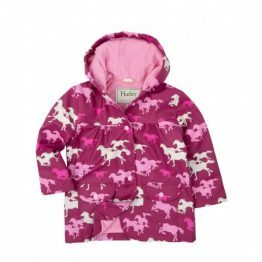 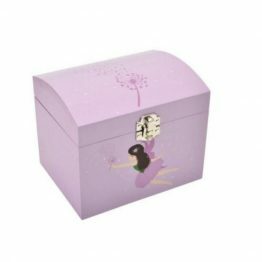 The Janod Mila Fairy Suitcase Puzzle is made from heavy duty card and beautifully presented in sturdy suitcase with carry handle – great for gift giving, rainy days or while travelling.